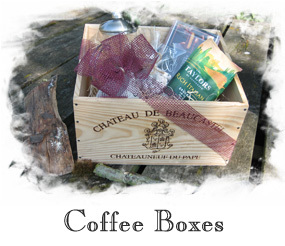 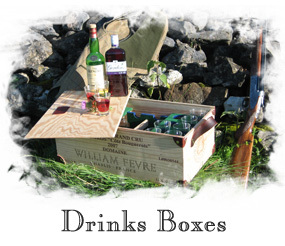 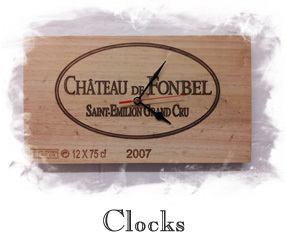 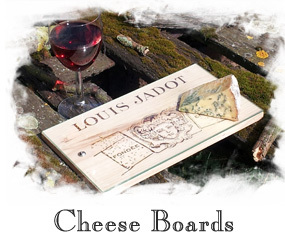 Wine Box Creations specialise in the recycling of original pine wooden wine boxes into quality affordable gifts. 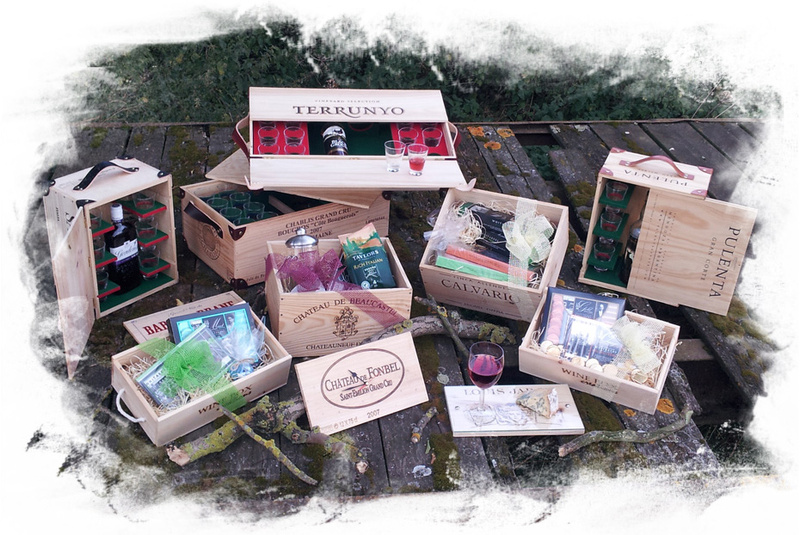 Based at Calf House Studios, on the outskirts of the picturesque village of Bishop Burton in East Yorkshire, Wine Box Creations aim to produce unique wine box gifts using both original wooden wine boxes and our own specially branded boxes. 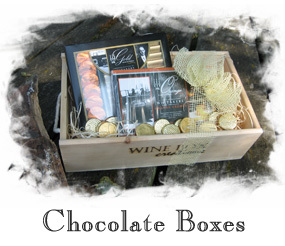 Click on an image to find out more about our gifts.